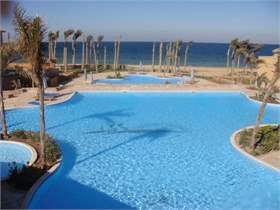 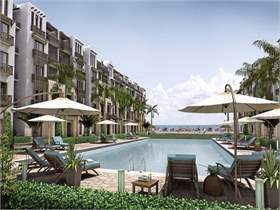 Hurghda, Red Sea, Studio, Apartment for sale, Payment facilities, super lux finishing, Sea View & Swimming pool view. 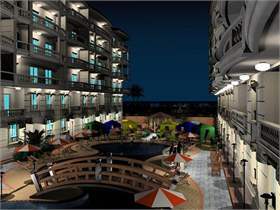 Studio for sale at Hurghada, Red Sea, Egypt. 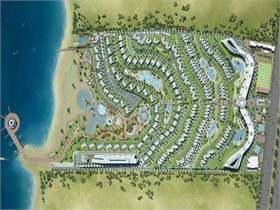 Samra Bay Marina and Spa Resort, Payment facilities, At the most attractive location in Hurghada. 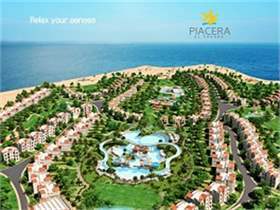 Piacera Ain Sokhna, Red Sea, Egypt. 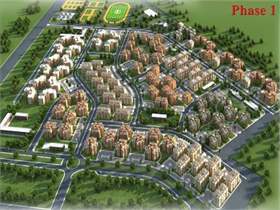 Chalet for sale, Fully finished, Payment facilities. 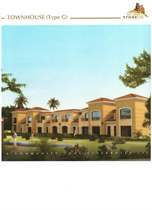 Apartment for sale at Kenanah compound, October city, Egypt, 112sqm, for LE350,000, payment facilities. 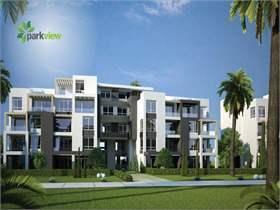 Park View, New Cairo, Park View compound, Apartment for sale, payment facilities. 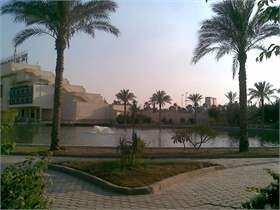 Stone Park New Cairo, Egypt, Town House for sale, Super lux finishing, Payment facilities.